models from the Venetian terraferma and Lombardy. Giovanni Caroto, who provided enduring inspiration. 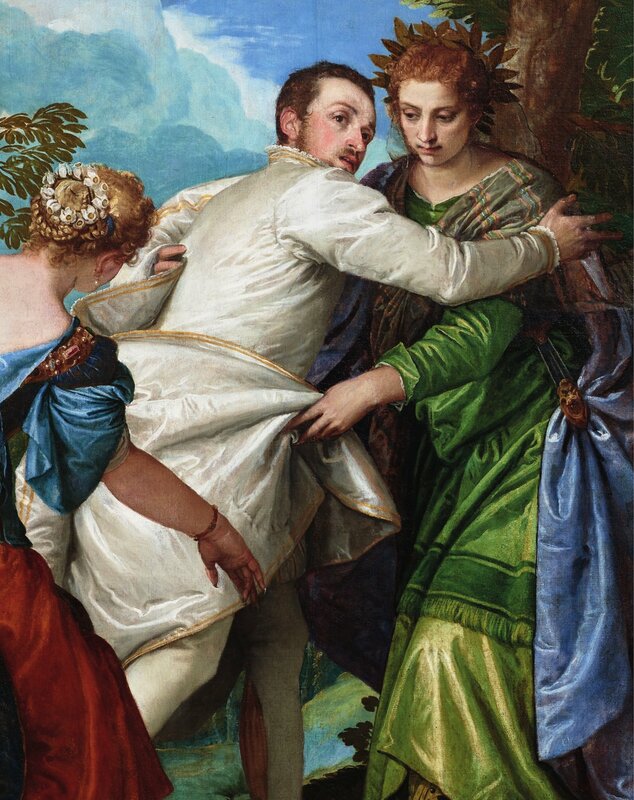 persist in relation to Veronese as a portraitist.